Step Up: Inspiring women to inspire girls! 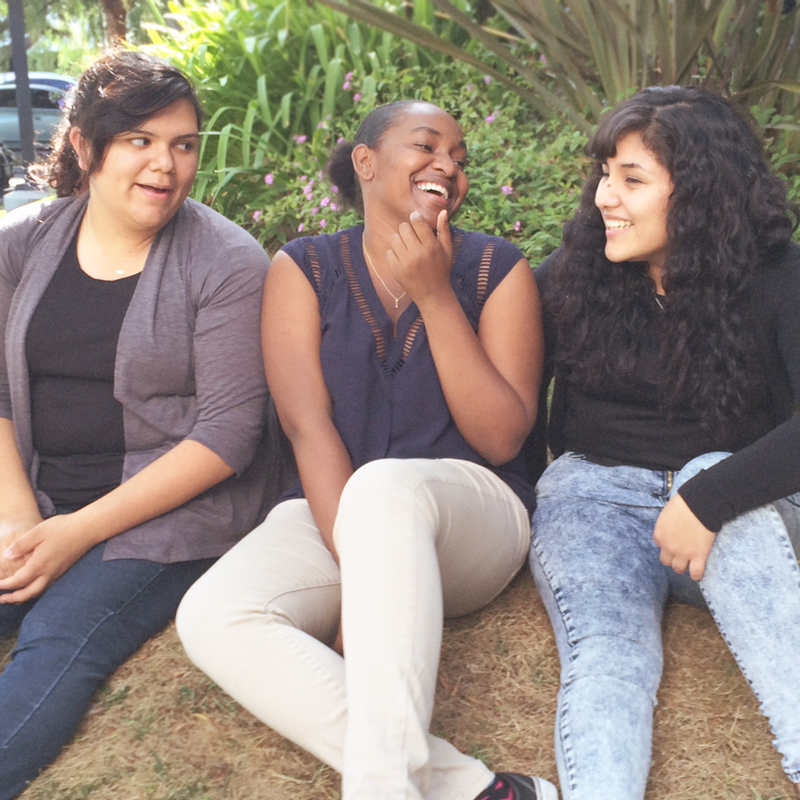 Step up believes all girls should have the opportunity to fulfill their potential. Dogeared donated a portion of proceeds from the Three Wishes Collection to the scholarship funds of three high school seniors, helping them achieve their dreams. 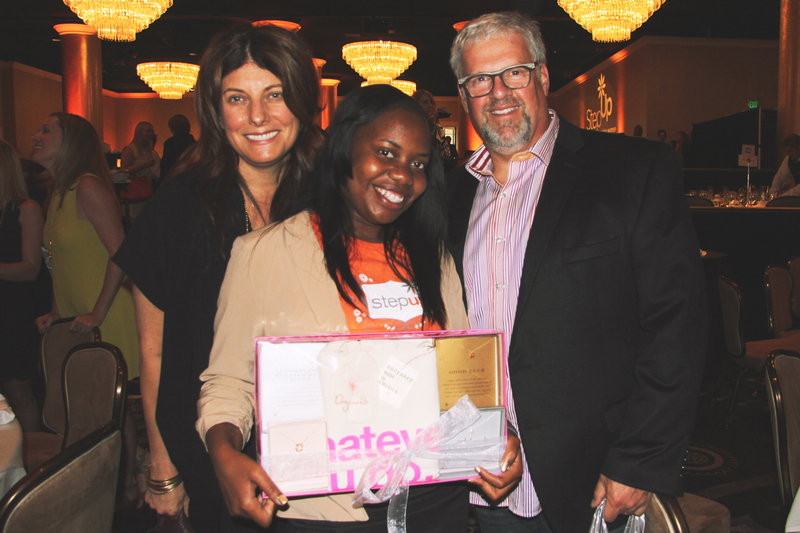 Dogeared proudly sponsored Step Up’s Teen Honoree and the graduating class of 2014 at this year’s Inspiration Awards. Founders Marcia Maizel-Clarke & Merlin Clarke pose with Teen Honoree, Tamia. 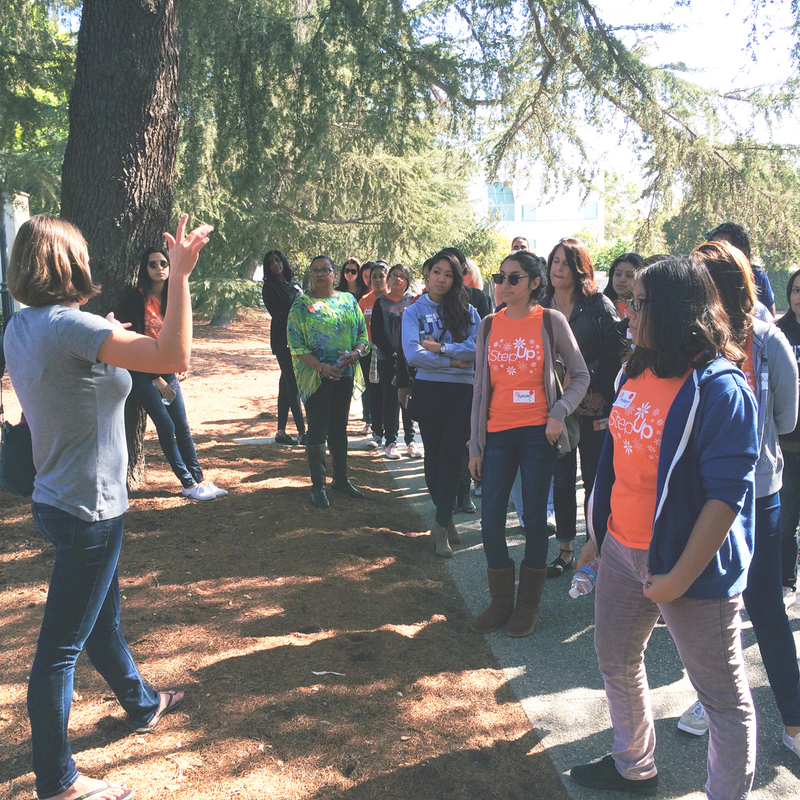 Volunteers from our team spent a day at Scripps College with 40 Step Up girls at their annual College Connections Conference. 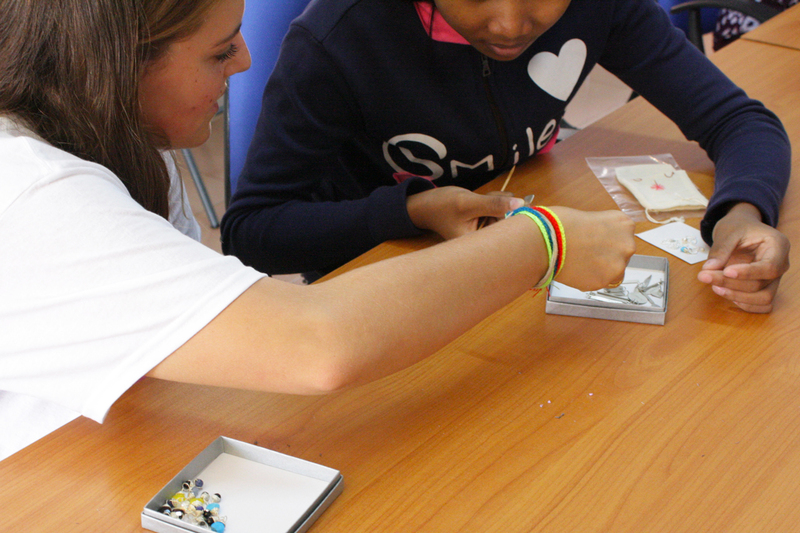 Each of the girls was paired with a mentor to tour the school, ask questions & get the inside scoop on college life. Dogeared’s Creative Director, Mimi Kim-Ison, gave the keynote speech – encouraging the room to Dare To… and they all left with Dogeared necklaces! Hope For Justice: a global organization to end human trafficking and slavery. Hope for Justice identifies and rescues victims, advocates on their behalf, provides restorative care which rebuilds lives. 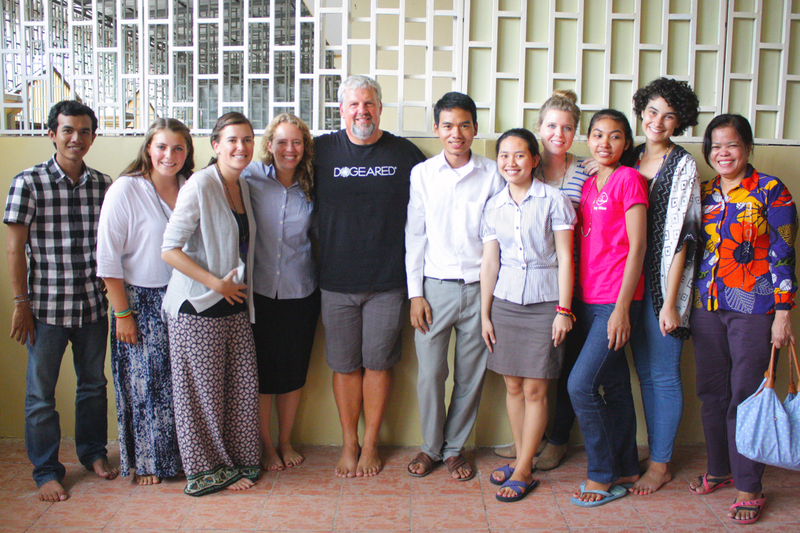 Merlin Clarke, Owner and Head of Happenings at Dogeared, and his daughter, Grace, visited Cambodia in 2014 to spend time at Hope for Justice. 70% of Dogeared employees currently support Hope for Justice by providing personal monthly donations that are matched 100% by Dogeared. The efforts of the team have completely funded 2 of the newest girls to the program and provides them full access to therapy, education, medical care and more. In addition, Dogeared funds the school’s Kamir (language) teacher for the school year. 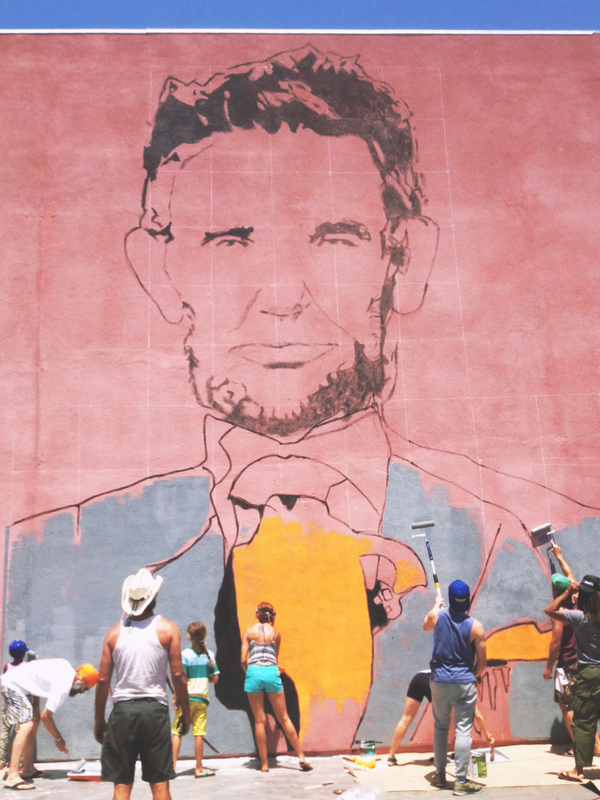 Beautify Earth: Seeking to engage new artistic voices through education and outreach programs designed to inspire and provide a framework for previously undiscovered talent to flourish and help communities. 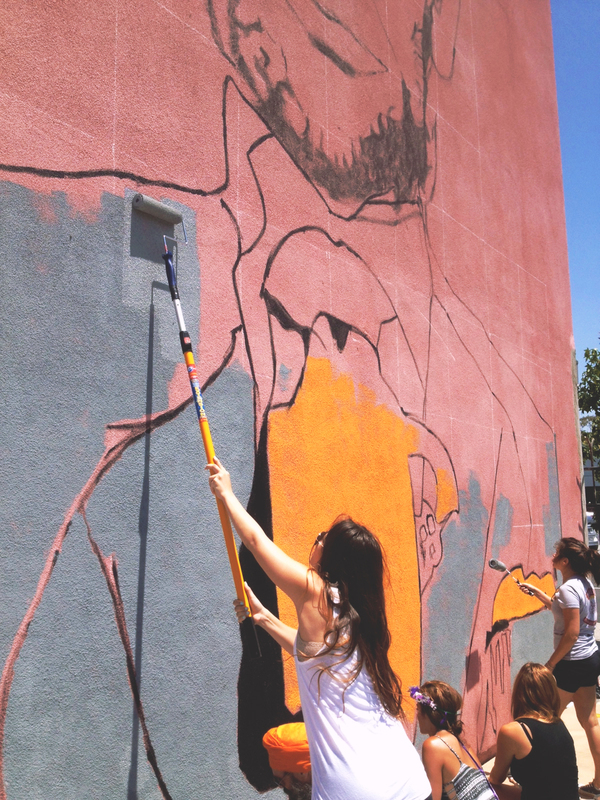 Dogeared worked with thrdPlace & local volunteers to paint the #LincOnLinc mural – helping to beautify the local community in Venice Beach. Do Good Bus: Striving to create awareness for local causes, create community amongst volunteers and prove the power of working together to make a difference. 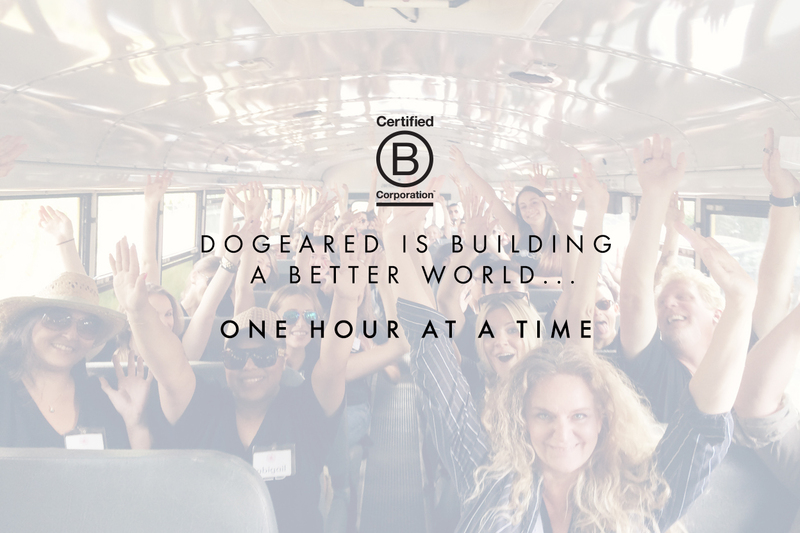 The Dogeared Team loves working with the Do Good Bus because we never know where they’re taking us, but it is always such a fun day with the team bringing together communities and giving back. 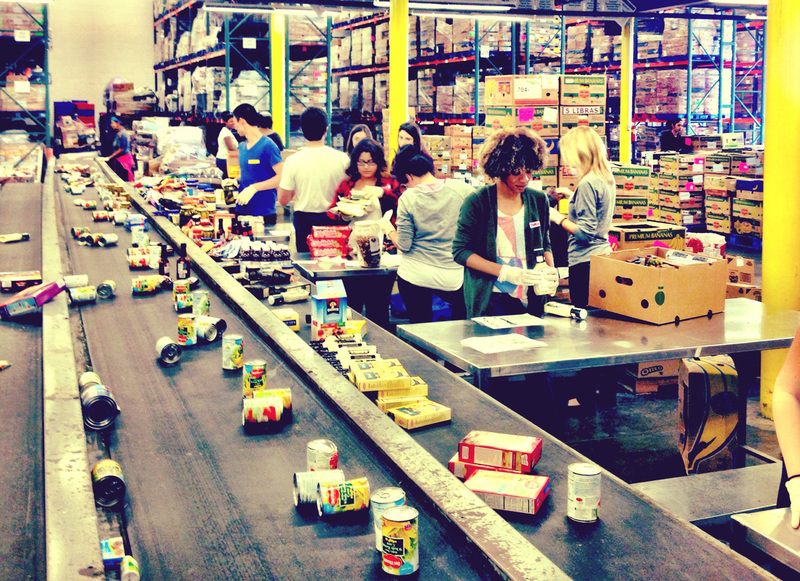 L.A. Food Bank: The hub for food distribution that has provided over 1 billion pounds of food since its founding 40 years ago. The team sorted and packed incoming donations of food from everyone from distributors, growers, food manufacturers and personal donations, providing shelters, soup kitchens, school programs, food pantries and senior centers with necessary food for families in need. Best Friends Animal Society: Committed to the mission to SAVE THEM ALL. Best Friends operates the nation’s largest sanctuary for homeless animals and provides adoption, spay/neuter and educational programs. 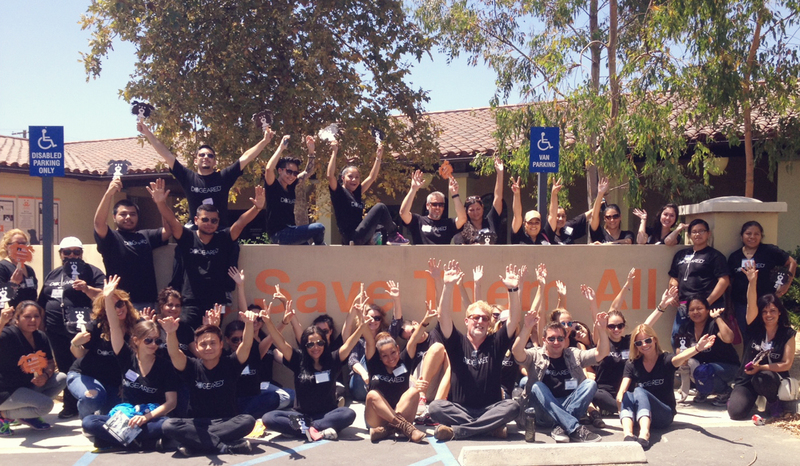 We spent an incredible afternoon at the no kill shelter in Mission Hills volunteering all around the facility. One Voice: A non profit organization helping families living at poverty level within our community. 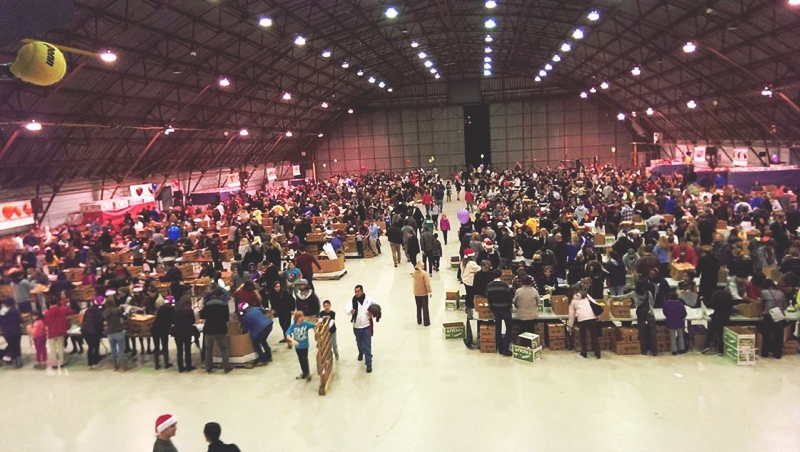 Every year, Dogeared co-founders Marcia & Merlin head up one of the giveaway centers for the One Voice Holiday Program in Los Angeles. 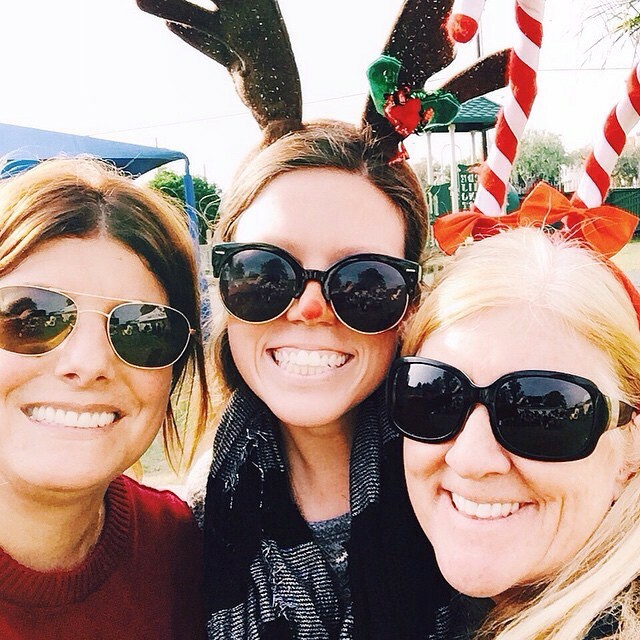 Many of the staff and family and friends of Dogeared join hundreds of volunteers to participate in this amazing event that provides Christmas food baskets, toys and books to 2,500 families.